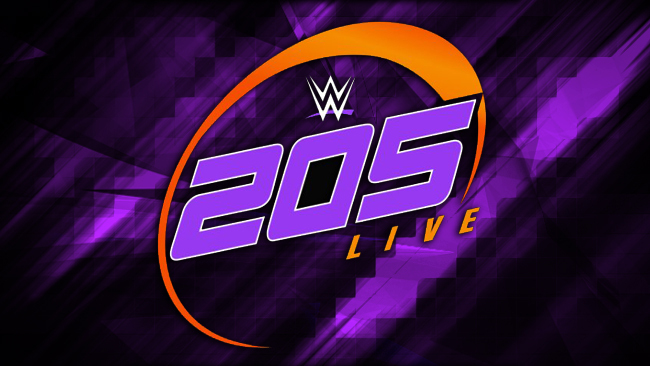 This week’s 205 Live featured a tag main event featuring the Cruiserweight Champion and three of the top title contenders and the return of the Japanese legend, Hideo Itami. The show begins with a single match between Mike Kanellis and “The Scottish Supernova” Noam Dar. Kanellis was in a bright mood after attacking The Lucha House Party last week with TJP. The Lucha House Party would give Kanellis a taste of his own medicine, as a distraction by Lince Dorado and Gran Metallik led to Kalisto attacking Kanellis. This all led for Noam Dar to take advantage to pin Kanellis after a Flash Kick. Hideo Itami would make his return facing an unfortunate victim in a quick squash. As he proceeded to attack him after the match, Ariya Daivari made his return. He teased a showdown with the Japanese legend but attack Itami’s opponent instead, acknowledging that he respected Itami. The main event would have WWE Cruiserweight Champion Buddy Murphy and Tony Nese against their rivals, Cedric Alexander and Mustafa Ali. Alexander and Ali still vie for a shot at Murphy’s title with Alexander still having a rematch at stake. Nese, on the other hand, has been on a roll and also could be in the running against his own tag partner. Murphy and Nese did all they could to put the good friends at bay, but the chemistry of Alexander and Ali proved to work better. To make matters worse for the champion, he got pinned by Alexander after a Lumbar Check, sending Murphy a clear message.